Jeep has been testing the new JL Wrangler in the harsh Australian Outback, focusing on suspension calibration and hot weather engine performance. The programme follows trials in New Zealand late last year where a handful of US motoring writers put JL Wrangler prototypes over high-country stations near Queenstown. 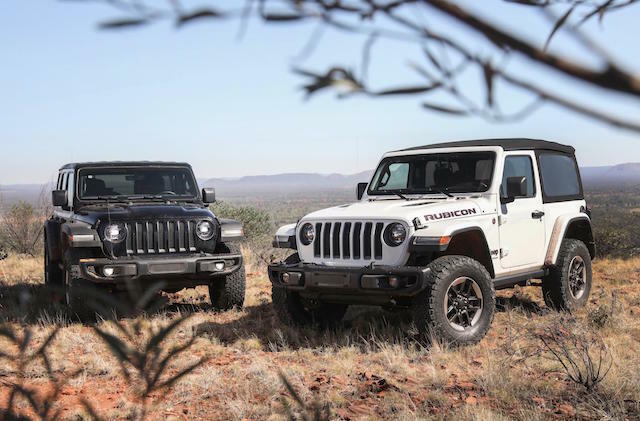 American engineers Bernie Trautmann and John Adams set up shop in Alice Springs last month with two Wrangler petrol prototypes, the first of a series of such tests before Jeep begins building the production models. The Wranglers they used were a two-door Rubicon with a turbocharged 2.0-litre four-cylinder petrol engine delivering 201kW/400Nm, and a four-door Rubicon using the tried and tested 3.6-litre Penastar V6 that generates 213kW/353Nm. Adams (above right) is the engineering programme manager for Wrangler and Trautmann (above left) the development lead engineer. The Alice Springs experience follows extensive testing in major markets such as China, India, Brazil and Russia. 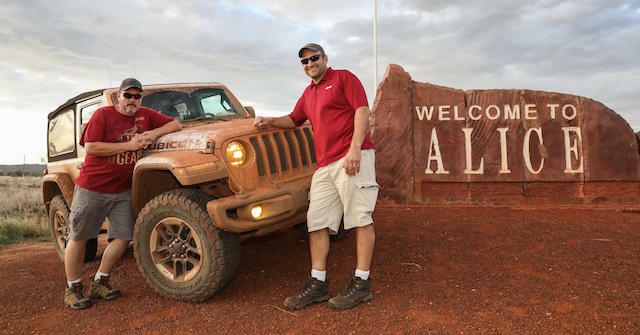 “Australia presents some incredibly unique driving environments, so it was in our best interest to visit and understand if there were some new learnings that we could apply to the development of the new Wrangler – specifically for this market,” said Adams. “We understand there’s an expectation from the Australian market that their vehicles are appropriately tuned to the country’s unique driving conditions and it’s for that reason we initiated the program to investigate if there’s anything we could be doing differently when it comes to delivering the Wrangler for Australia,” Adams added. Alice Springs provided the engineers with a challenging proving ground in which temperatures hovered around 45C as the Wranglers tackled high-speed corrugations, washouts, soft sand hills and low-range rock climbs. Trautmann was especially pleased with the Australian evaluation. “From the outset, our mission here was to collect as much data as possible, from as many different driving conditions as possible and the Australian outback certainly delivered this opportunity,” he said. 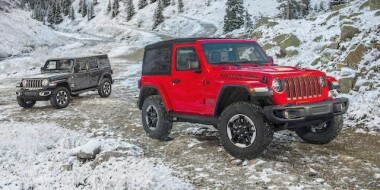 Right-hand drive Wrangler production for NZ and Australia will begin later this year.